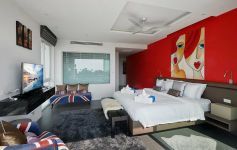 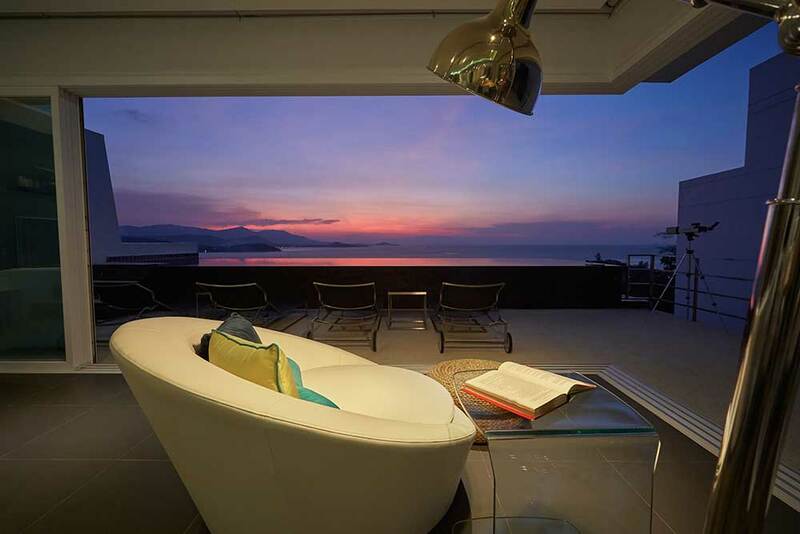 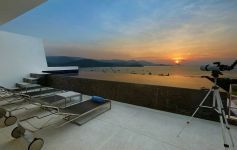 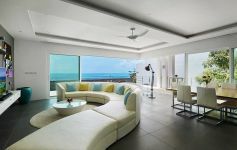 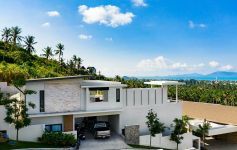 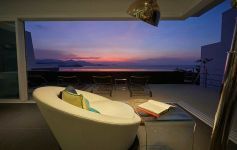 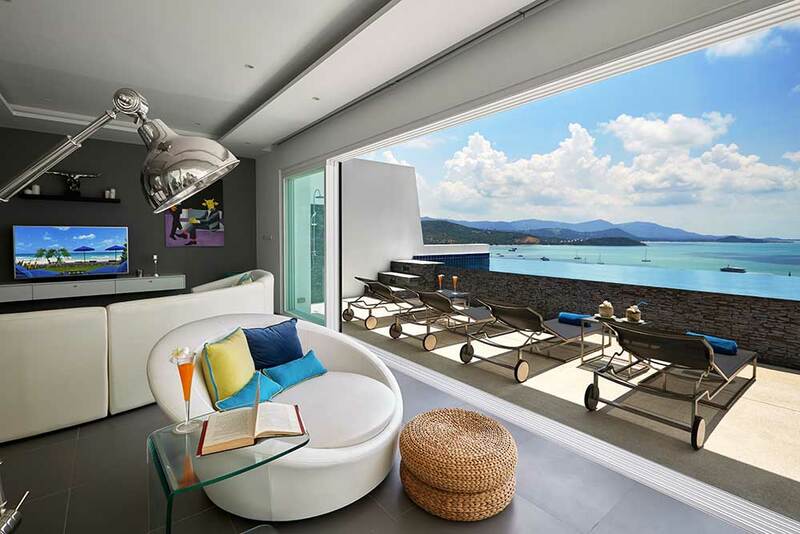 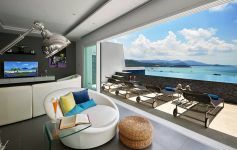 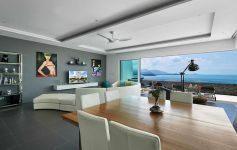 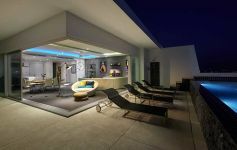 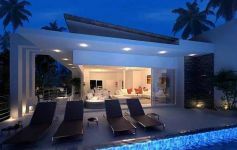 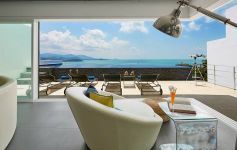 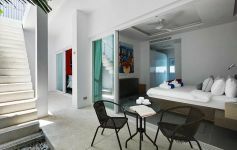 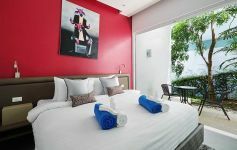 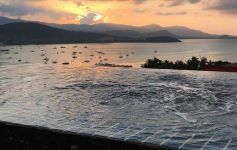 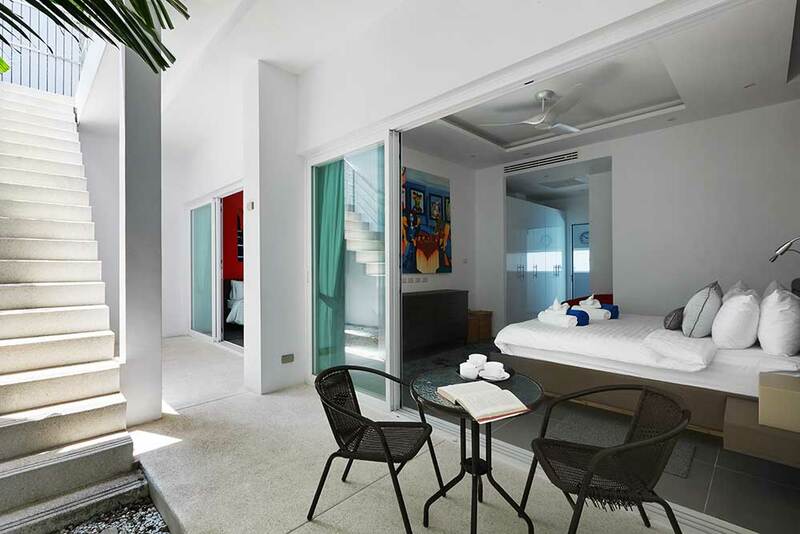 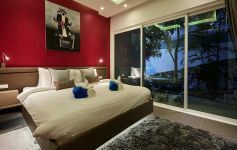 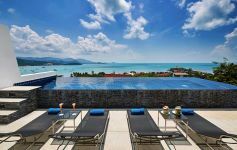 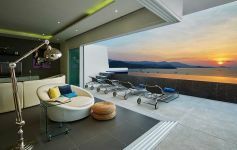 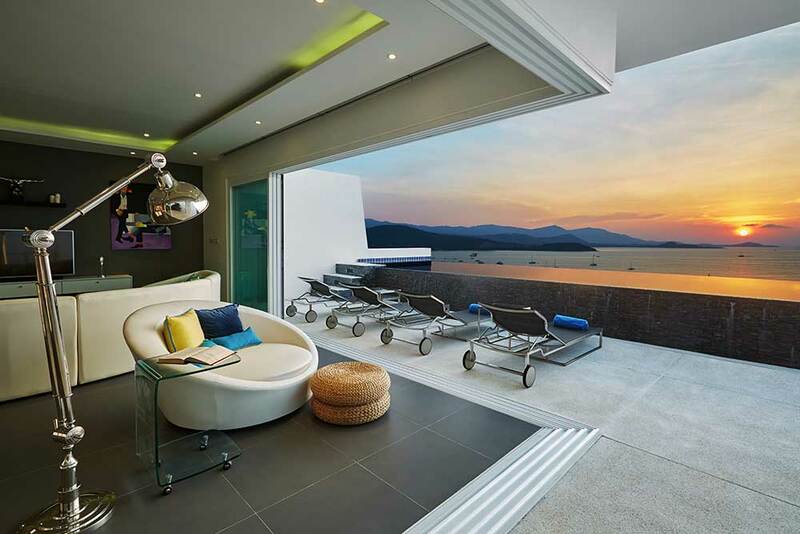 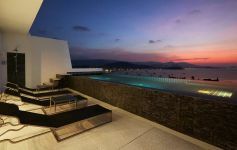 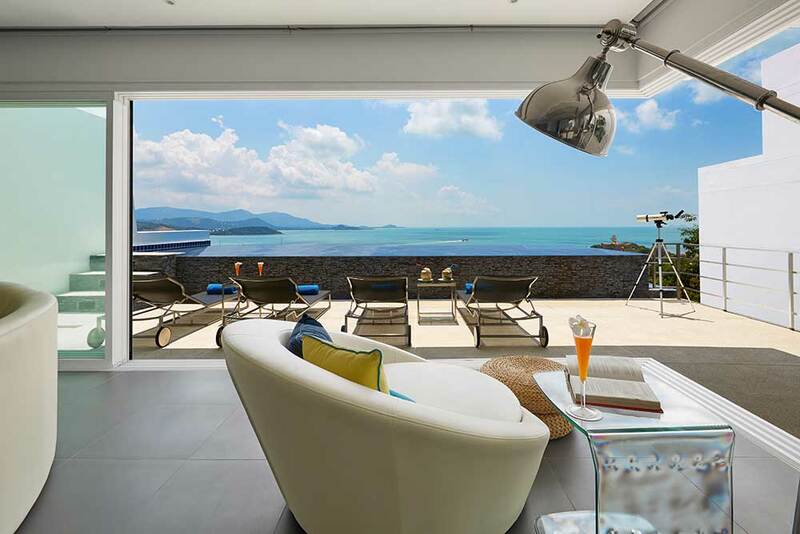 A flagship villa in one of Samui’s premier award-winning resort developments, this glorious west-facing contemporary villa is set on the hillside at Big Buddha, overlooking Ban Rak Bay and facing the neighbouring small island of Koh Phangan. 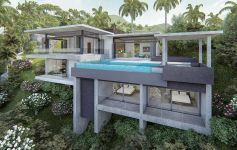 Ticking all the boxes for the discerning buyer, including premium location, timeless bespoke contemporary designs and the highest spec finishing, this outstanding villa is both a stunning tropical holiday home and an exceptional real estate investment. 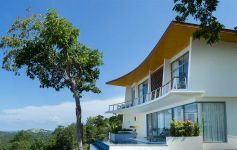 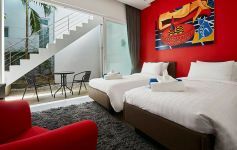 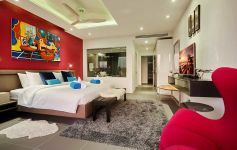 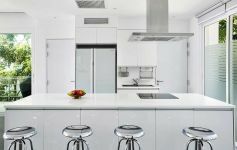 Offered fully equipped, immaculately appointed and tastefully furnished to highest spec, the villa’s own rental website is also included in the sale. 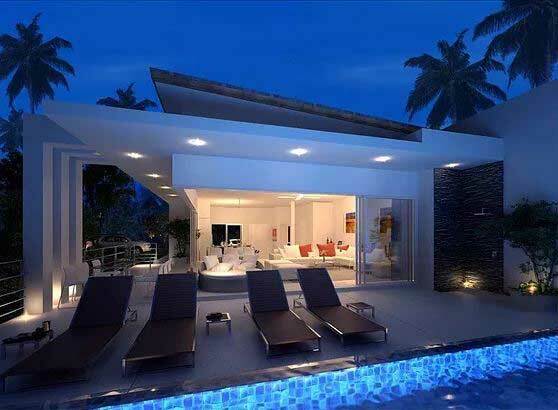 Immaculate 3-bed pool villa offered turnkey. 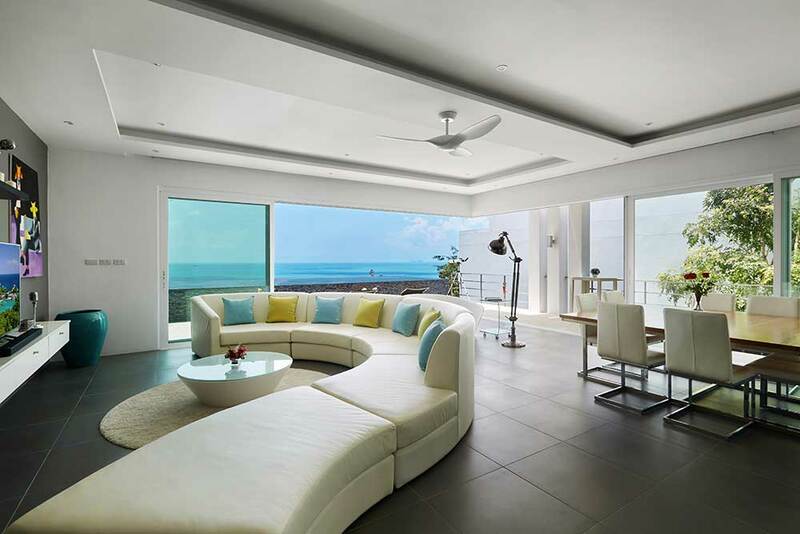 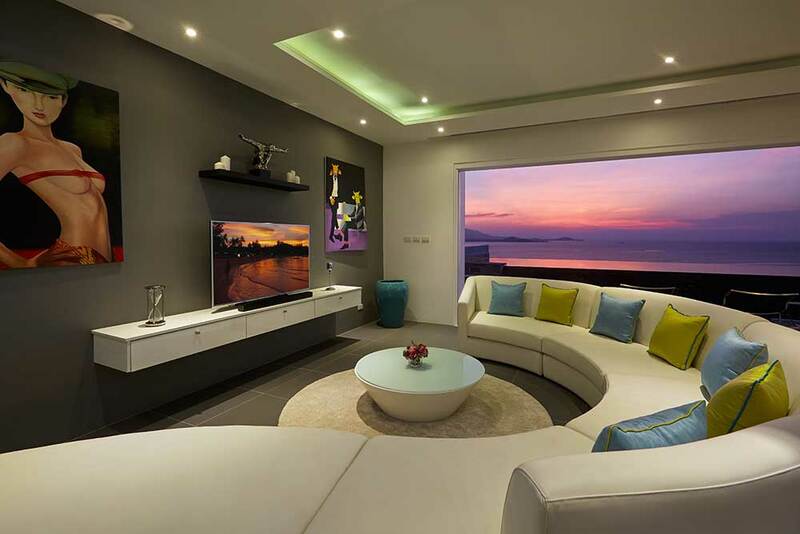 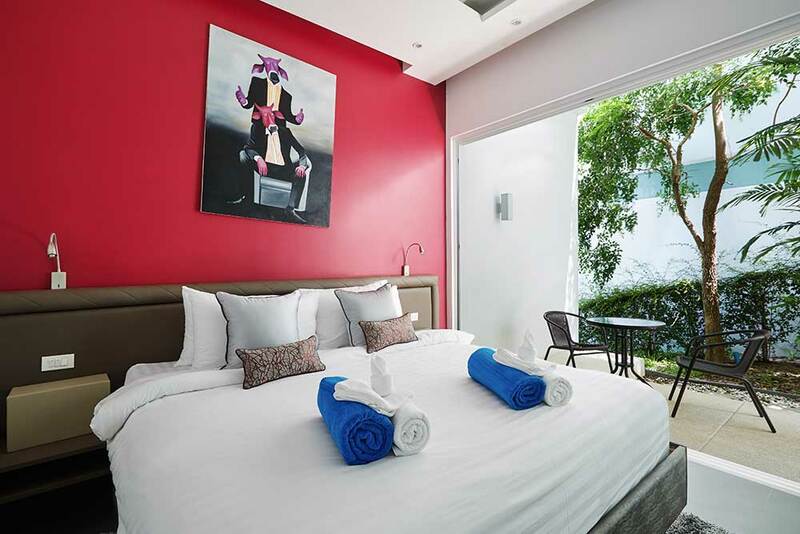 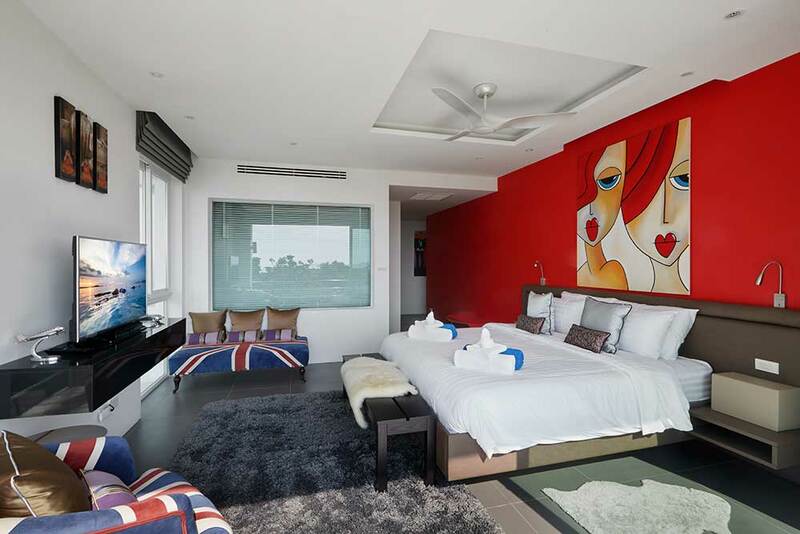 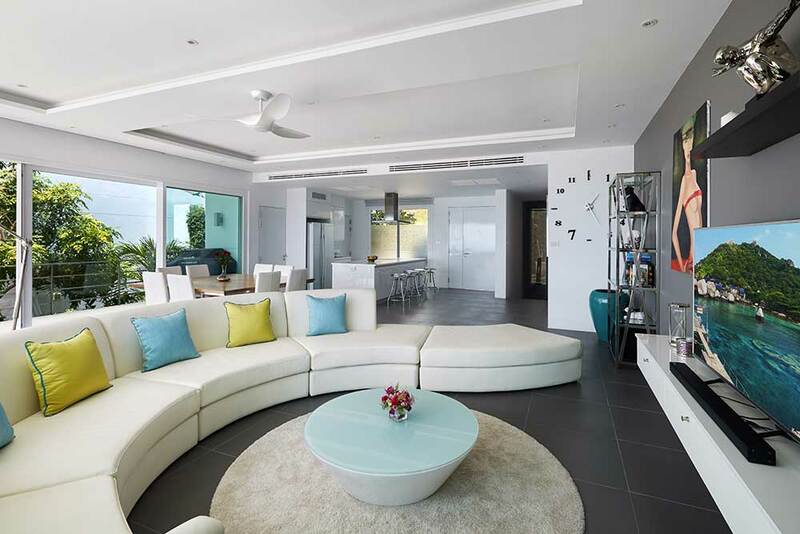 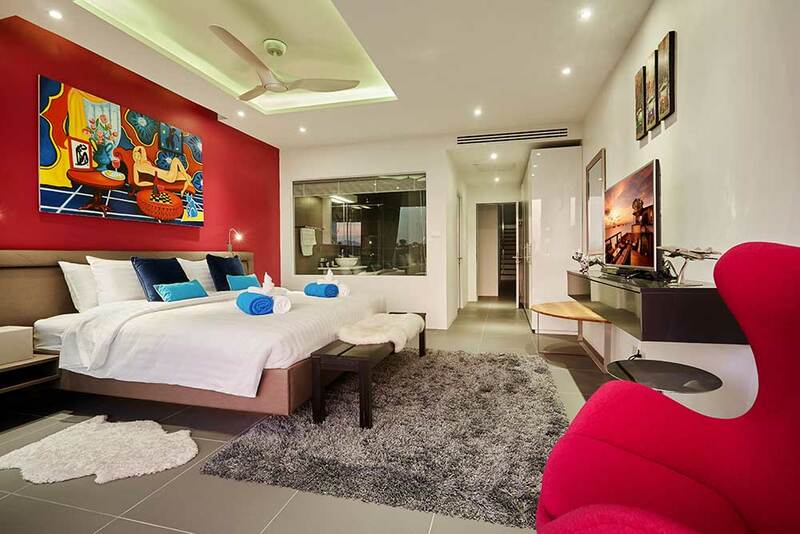 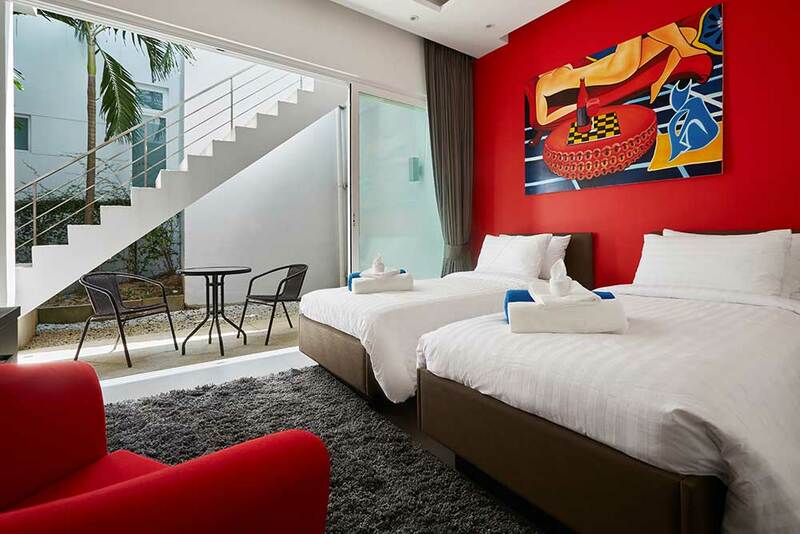 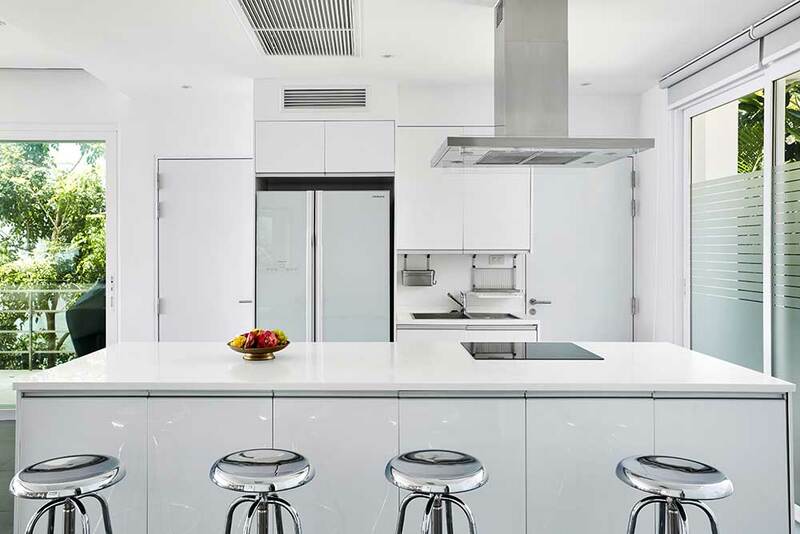 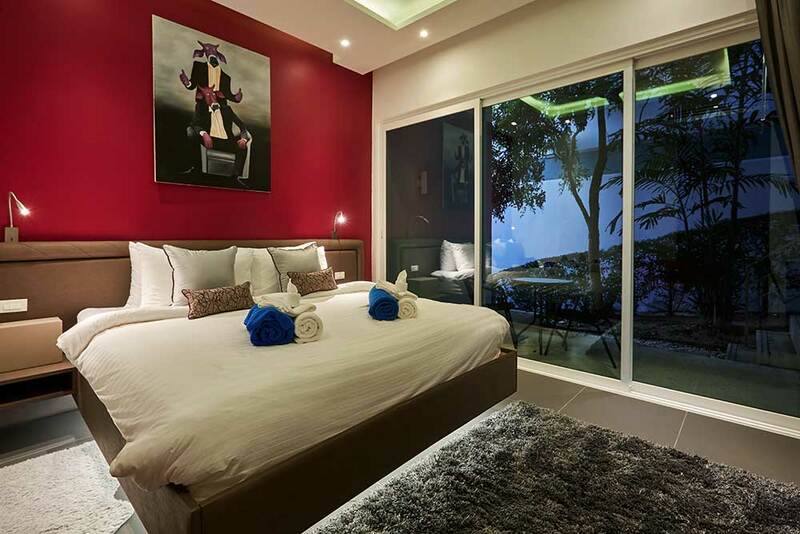 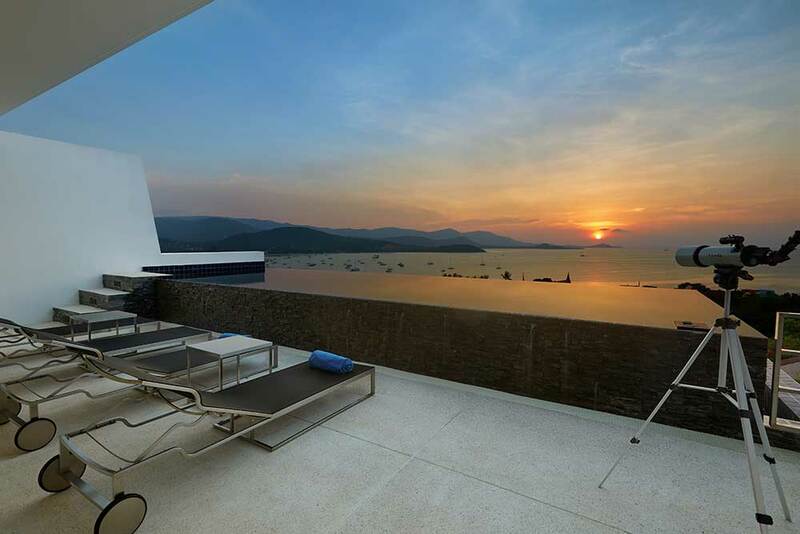 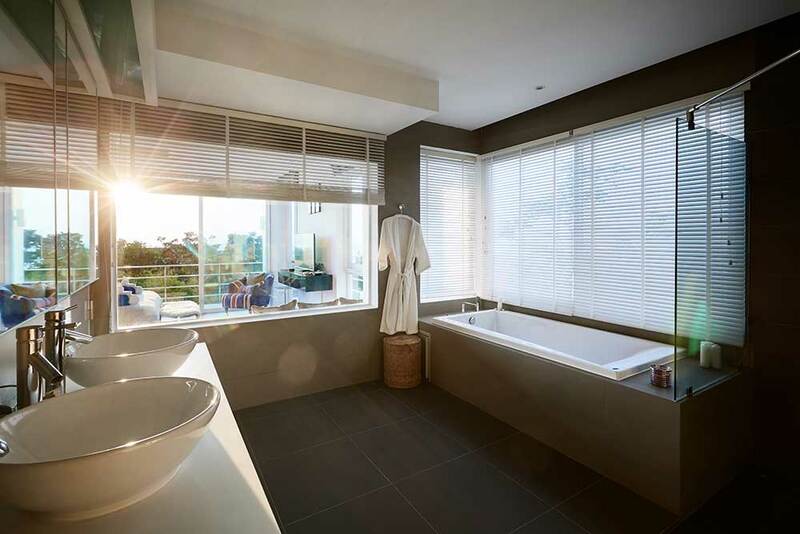 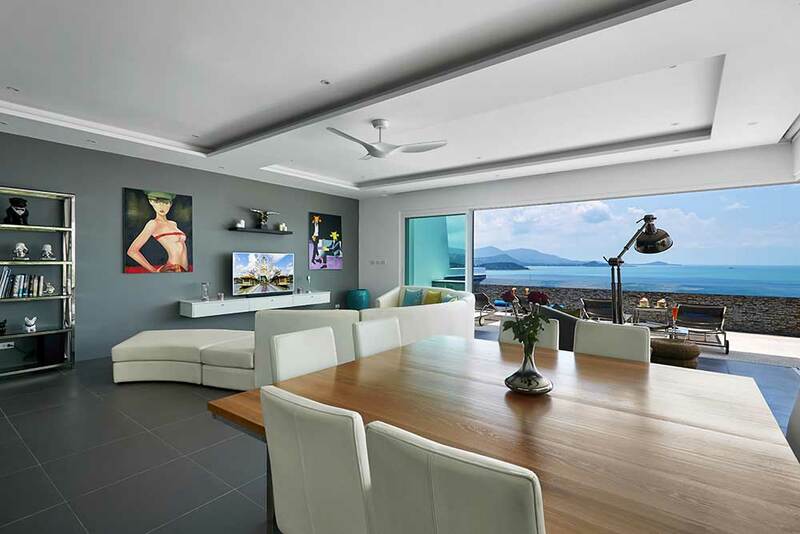 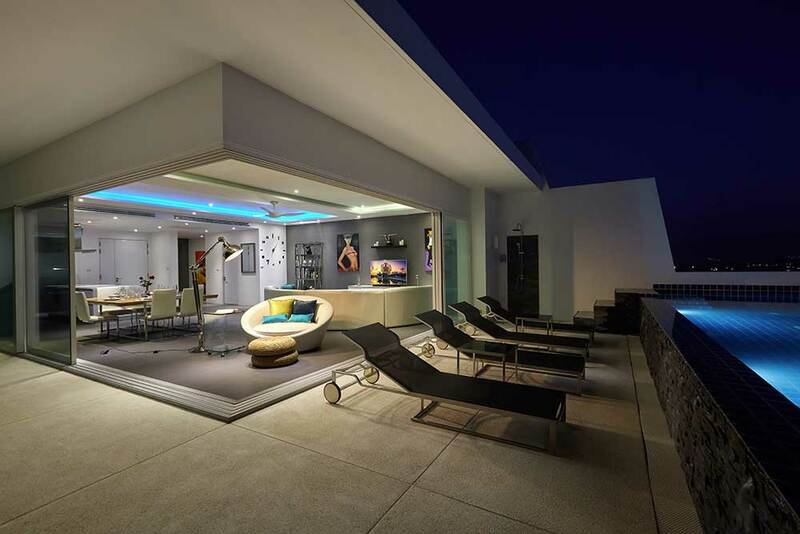 Award-winning development of 10 Contemporary Asian detached sea view properties in Plai Laem.